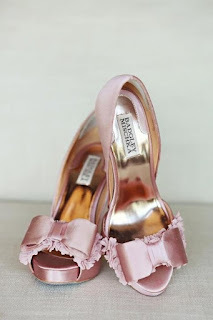 Sugarplum Garters: Photo of the Day | Wedding Shoes! 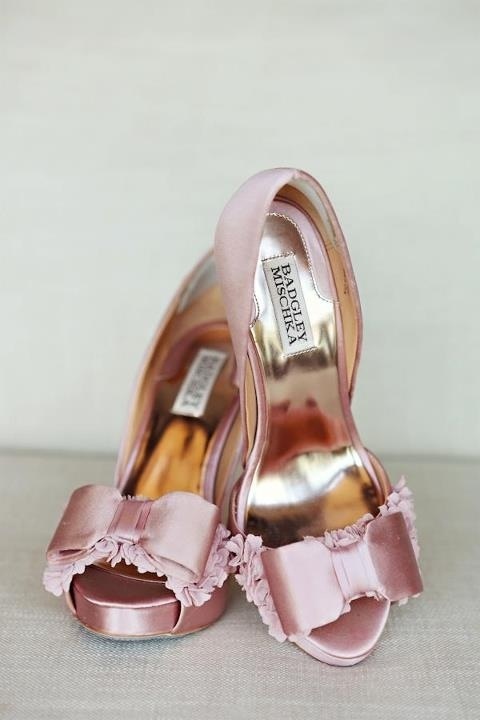 Who else is in love with these Badgley Mischka shoes?!? They are so gorgeous! It might be best to wear your selected wedding shoes at home prior to the big day to prevent painful blisters on the night time.